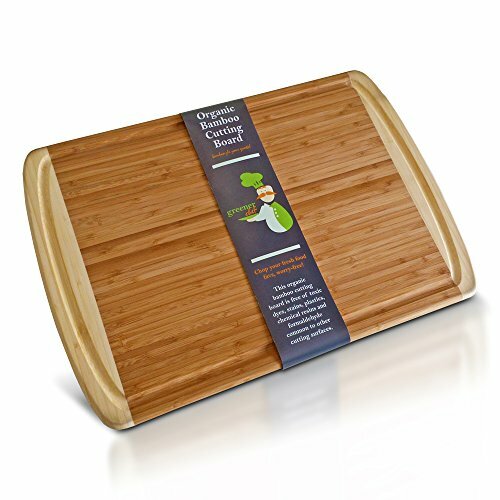 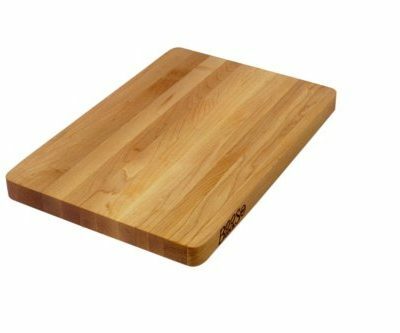 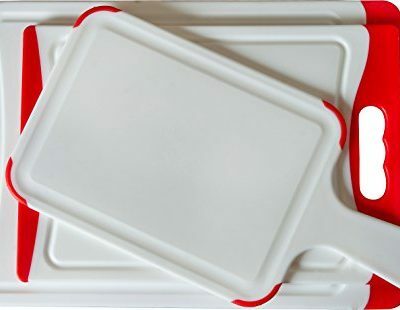 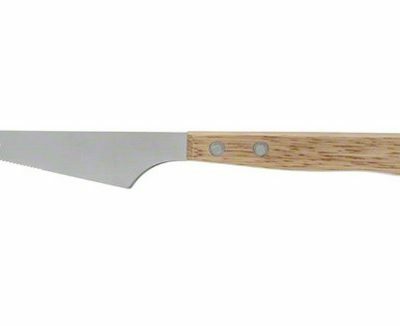 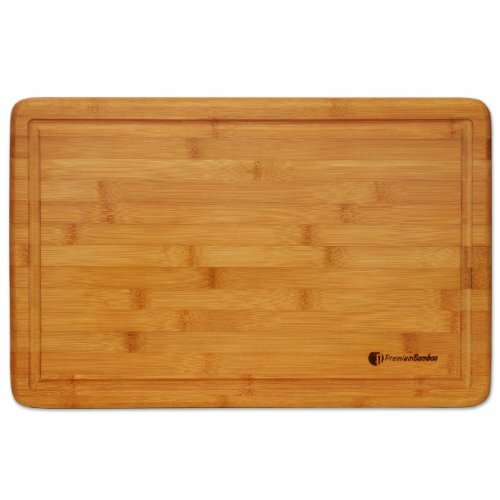 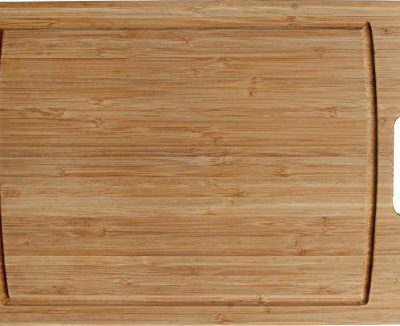 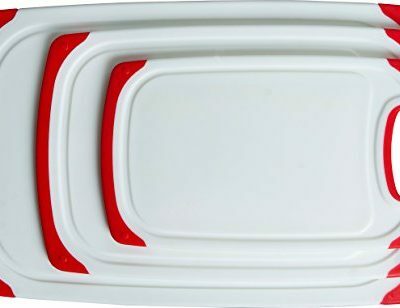 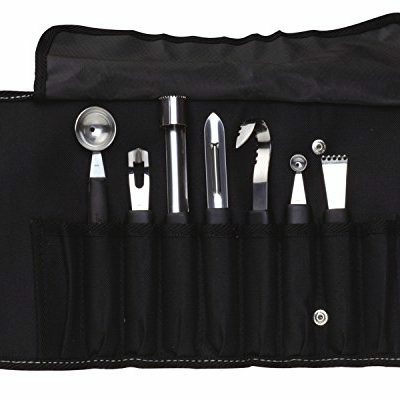 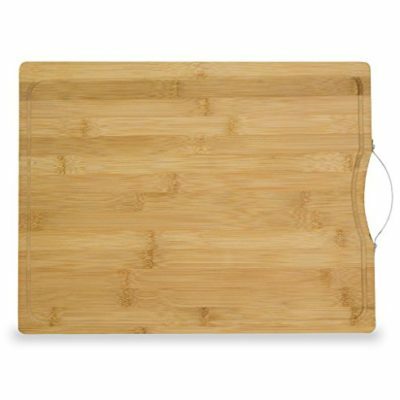 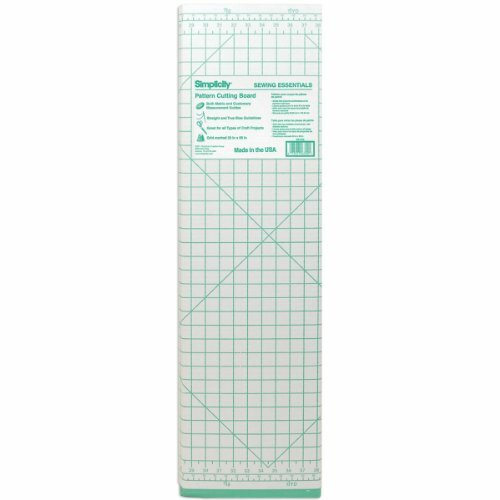 CC Boards Nonslip Bamboo Cutting Board: Wooden kitchen board with handle, groove for juice well and nonskid rubber tabs; use for slicing cheese and bread or carving meat! 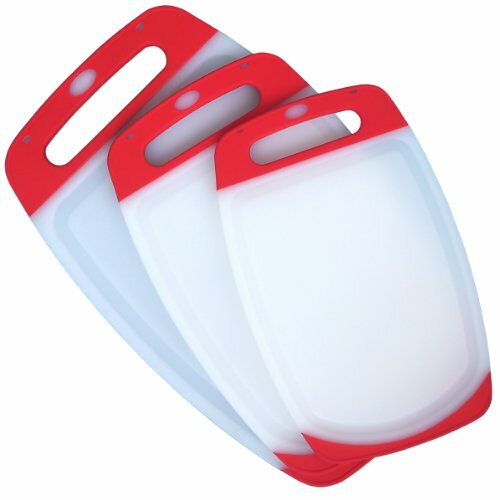 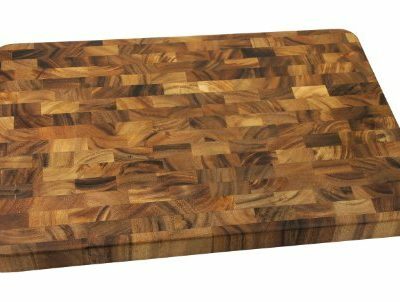 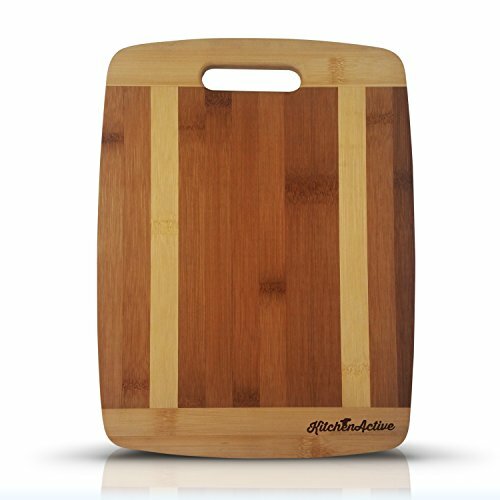 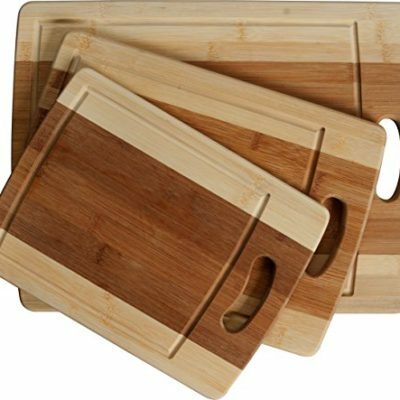 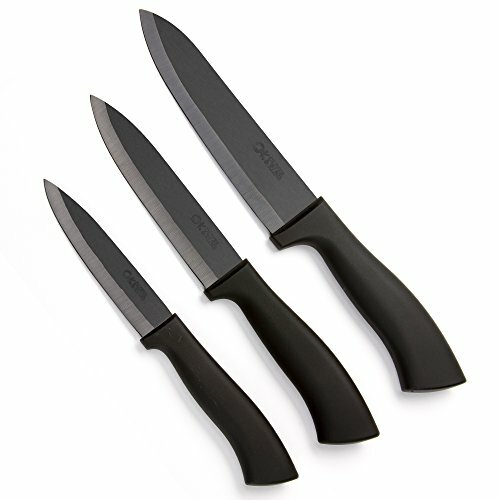 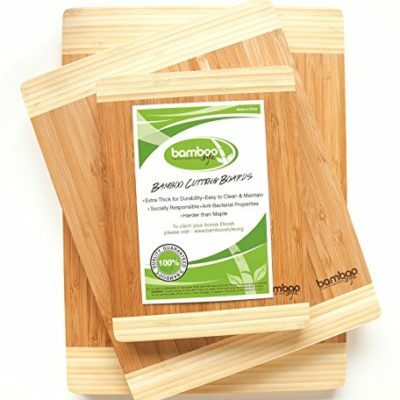 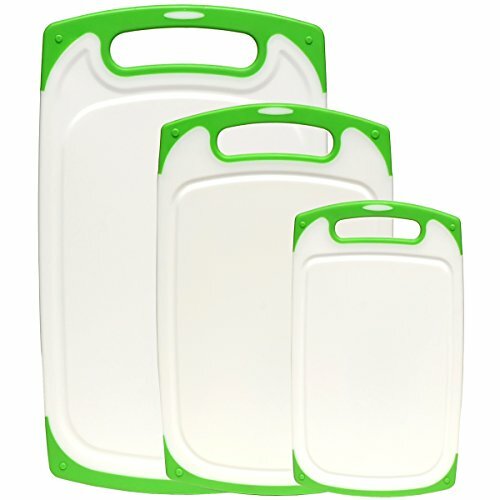 Huge Stock Clearance Sale – Premium 3 Piece Bamboo Cutting Boards by Bamboo Style®. 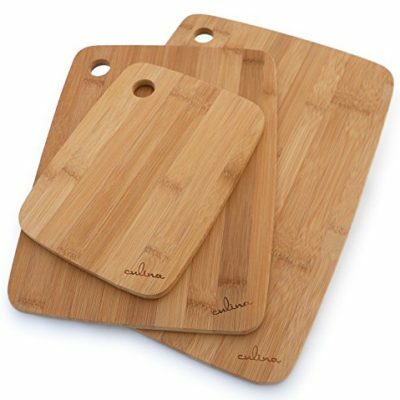 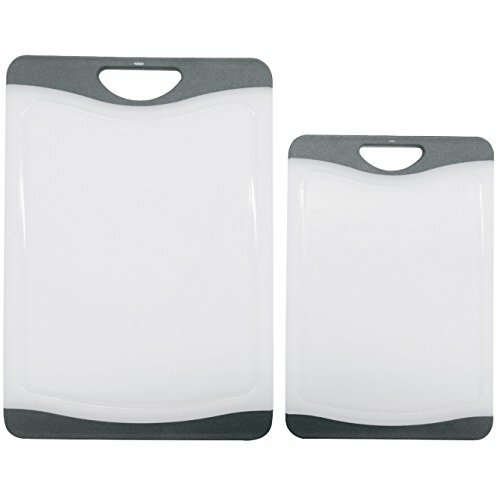 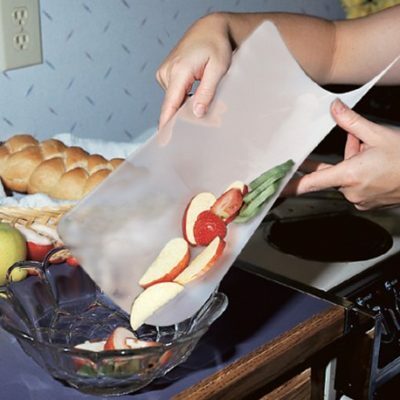 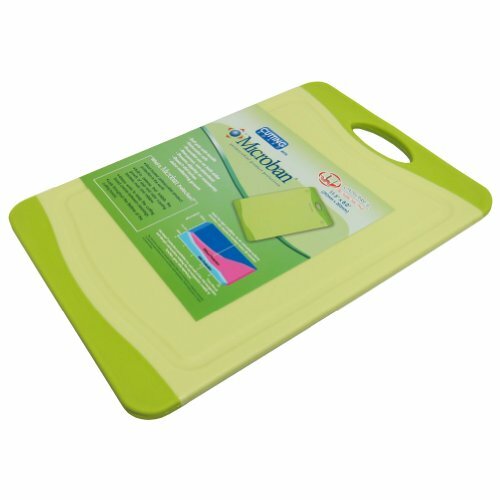 Eco-friendly Kitchen Chopping Boards Made to Last!